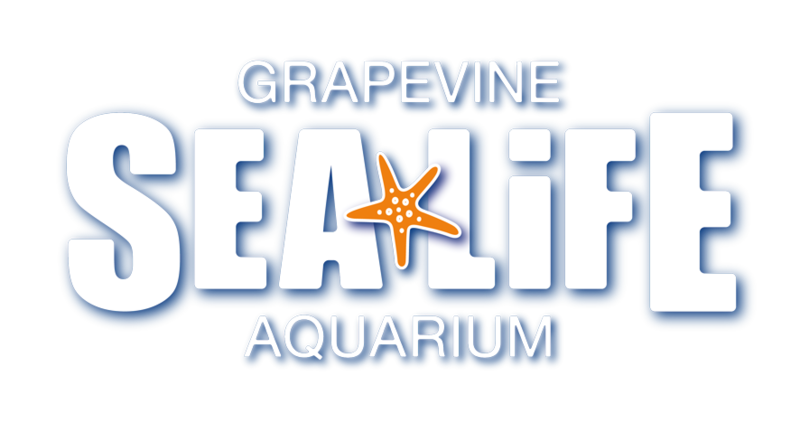 Yes - With thousands of creatures on display, a visit to SEA LIFE Grapevine Aquarium will engage your students' senses. In addition to the spectacular view from the underwater tunnel full of amazing sea creatures, we provide educational talks, feeding demonstrations and the opportunity to touch shrimp, crabs, sea stars and more at the interactive Touch-pool Experience! With so much to see and experience you will take learning beyond the classroom and into a new underwater world. Add an Educational Workshop or a Behind-the-Scenes Tour onto your visit for an extra educational component!